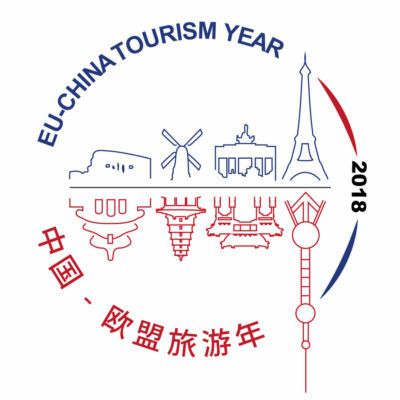 The European Travel Commission (ETC) and the International Institute of Gastronomy, Culture, Arts and Tourism (IGCAT) have joined forces to raise the profile of gastronomy in Europe and enhance the international promotion of pan-European thematic tourism. IGCAT is a non-profit organisation whose aim is to empower local communities by guiding, facilitating and supporting local stakeholders to understand the potential of their distinct food, culture, arts and sustainable tourism assets. IGCAT also manages the Regions of Gastronomy Platform, an initiative that facilitates the development of high-quality and sustainable visitor experiences that promote local food and traditions. Since 2012, IGCAT provides the European Region of Gastronomy Award to destinations that foster development based on their unique culture, traditions and local gastronomy. The new partnership between both organisations will ensure that the European Regions of Gastronomy receive prominent visibility on the VisitEurope.com portal among other future joint promotional activities.